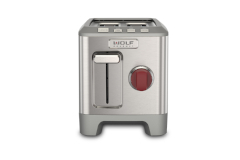 Toast the perfect bagel every time. 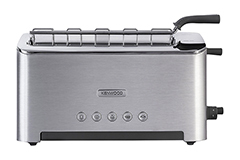 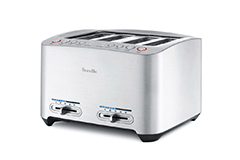 The Cook's Warehouse has toasters which can be a great addition to any kitchen. 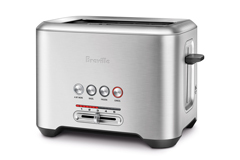 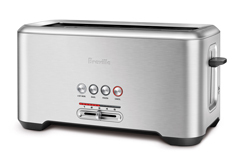 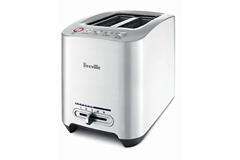 Check out our great selection of toasters today!